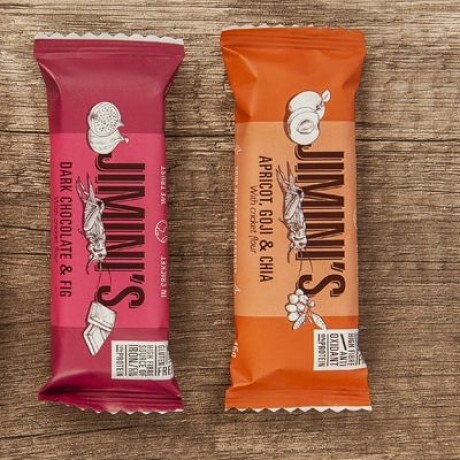 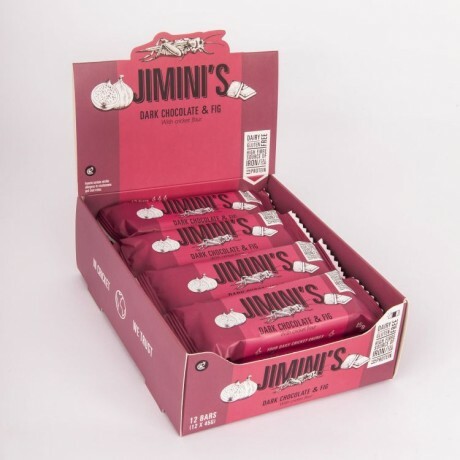 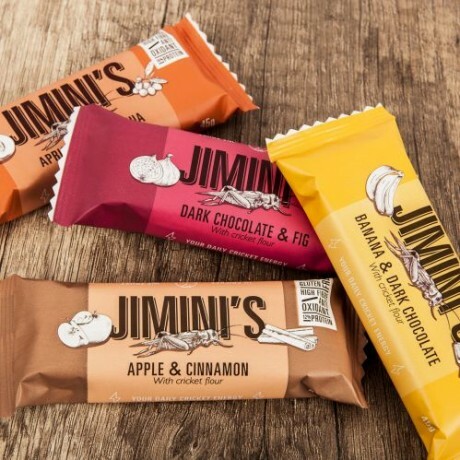 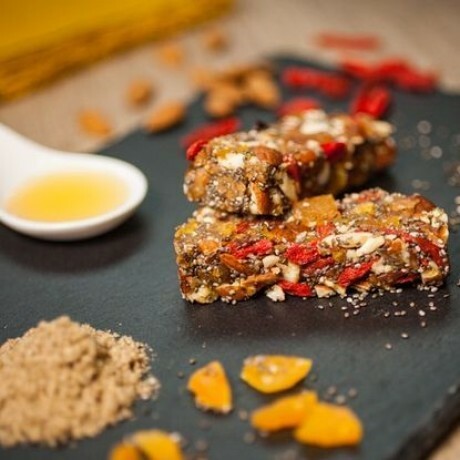 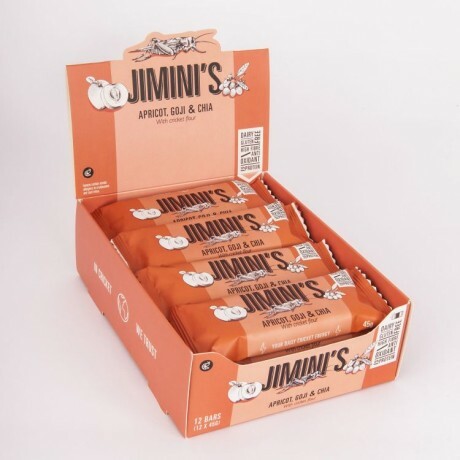 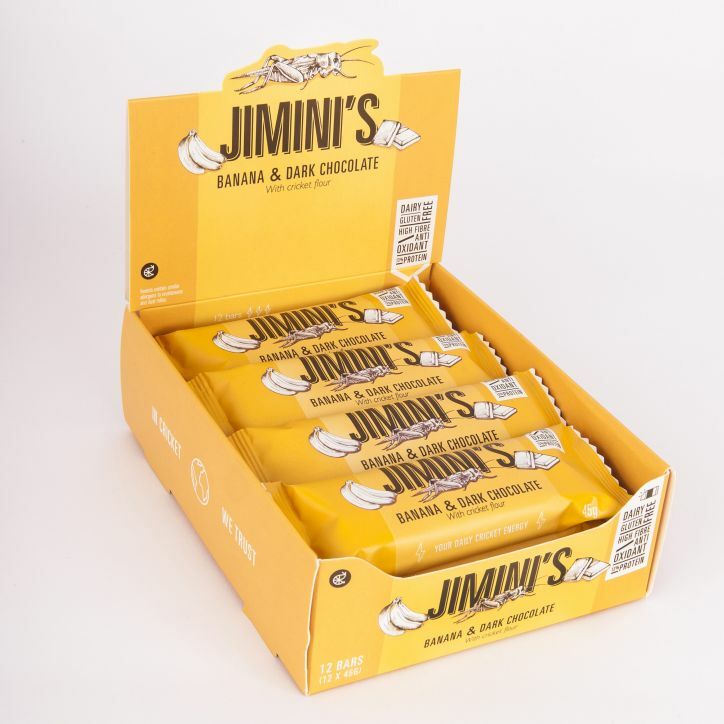 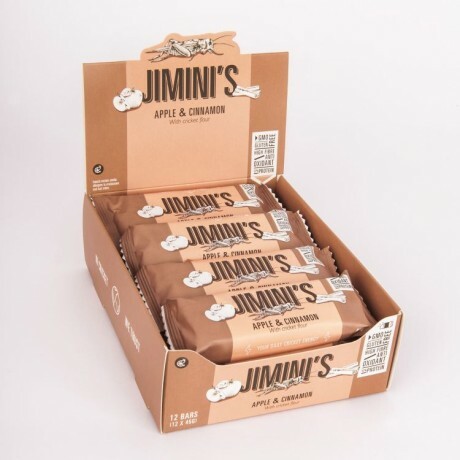 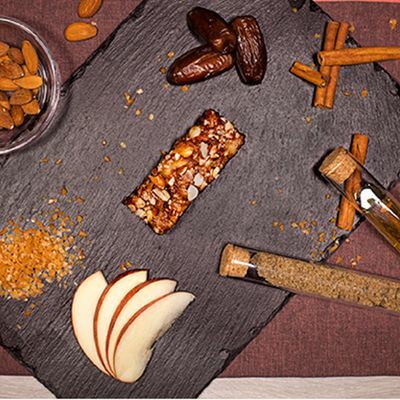 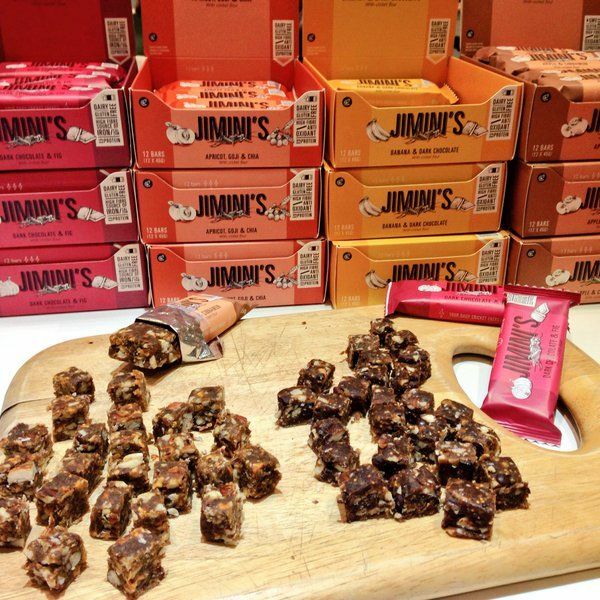 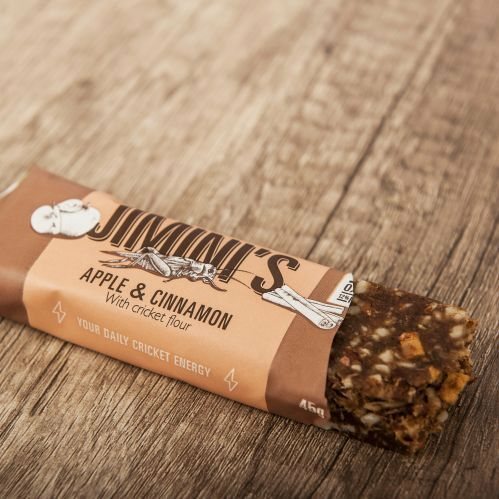 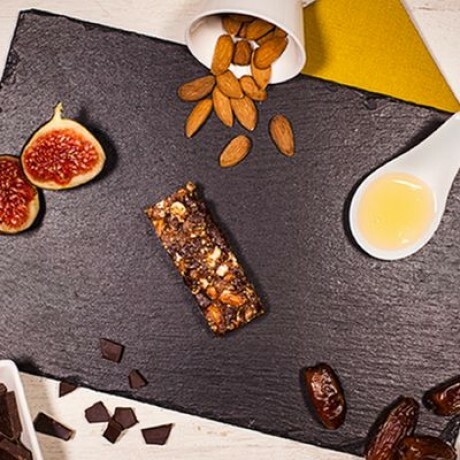 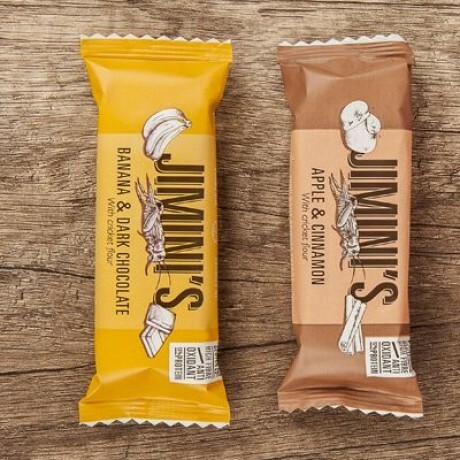 These bars are cold pressed, handmade and full of true ingredients: organic dried fruits, and cricket flour! 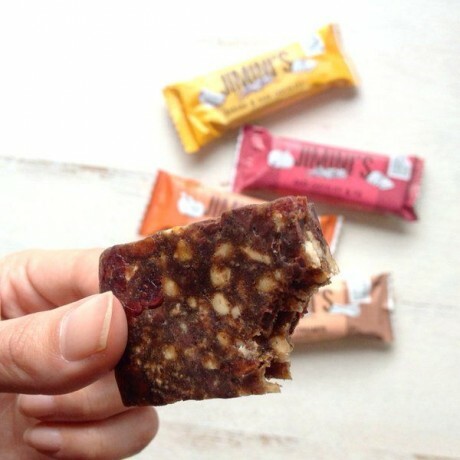 High fibre – antioxidant – and a great source of protein! Each flavour comes in a quantity of 12 x 45g bars, 24 bars in total.